South African defending champion, Kyle Buckingham, has pulled out of the Ironman South Africa race due to an injury. He pulled out in the cycling leg of the triathlon. Meanwhile, United States (US) athlete, Ben Hoffman is taking the lead in the Professional Men’s run and Great Britain’s defending champion Lucy Charles is taking the lead in the Professional women competition. This prestigious global sporting event is being well received in the Nelson Mandela Bay Metro and has attracted close to 2000 participants and more than 6000 spectators. 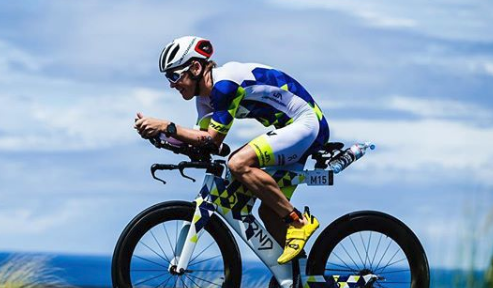 The post Kyle Buckingham withdraws from Ironman race after injury appeared first on SABC News – Breaking news, special reports, world, business, sport coverage of all South African current events. Africa's news leader..